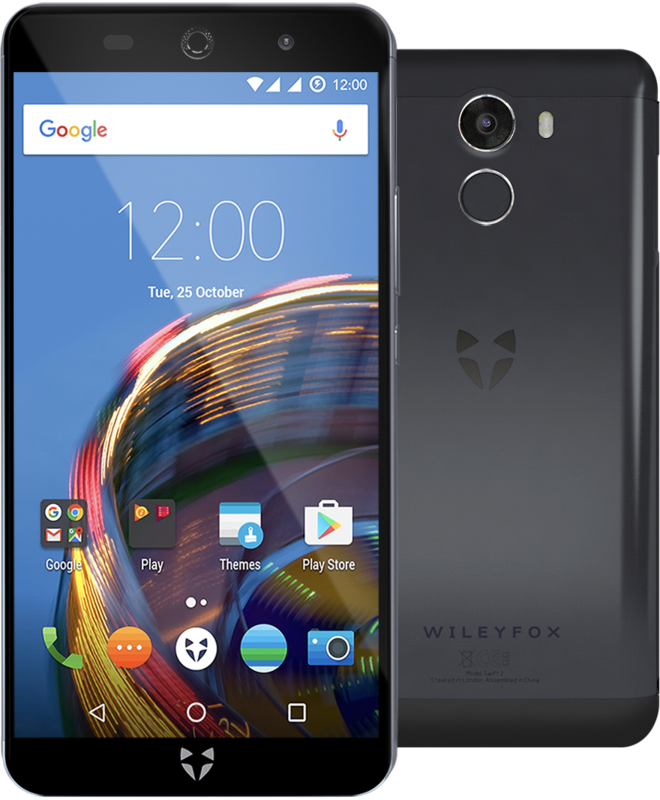 The Wileyfox Swift 2 isn't quite as good as the Motorola Moto G4 in several respects. Its screen isn’t as big or sharp, and the camera is less reliable and often produces significantly worse photos. 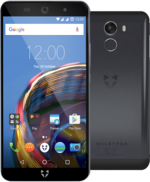 At the recent launch of two new smartphones, the Swift 2 and the Swift 2 Plus, Wileyfox let slip, either by accident or design, details of a third phone, the Swift 2 X. The metal body is nice, and the moderate size will likely suit a lot more people than the hulking Moto G4. It’s also nice to see features like Quick Charge 3.0, USB-C and a fingerprint scanner trickle down already to the lower range. Positive: Nice screen; great built quality; support LTE; fast fingerprint sensor. Negative: Short battery life; poor cameras. Positive: Metal case; flexible fingerprint scanner; fast charge. Negative: Average performance; sim and microSD are on the same slot. Positive: Impressive design; decent display; flexible fingerprint sensor; good speakers. Negative: Sim and microSD are on the same slot.